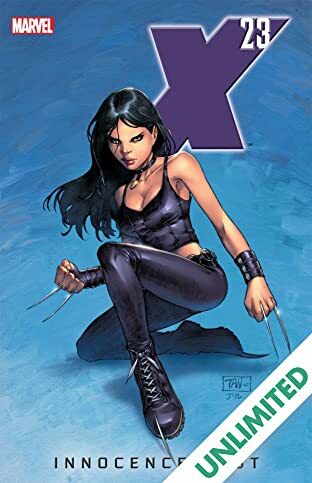 Now it can be told. 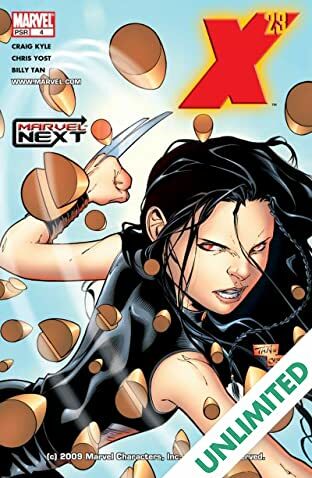 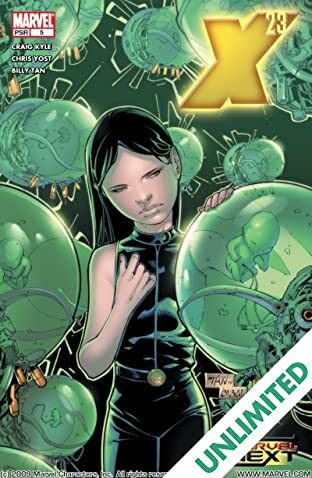 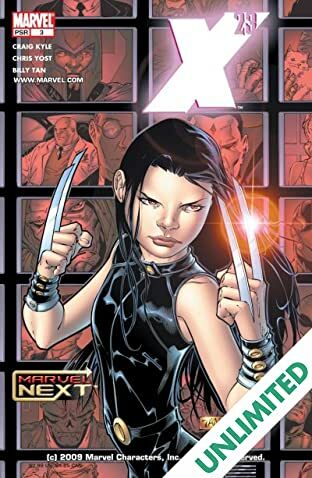 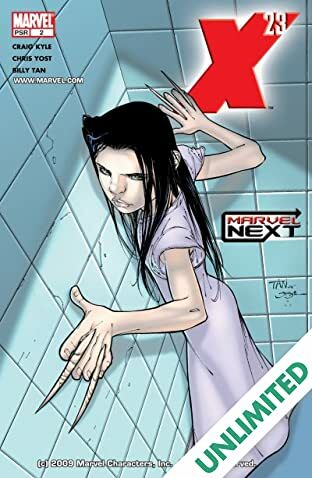 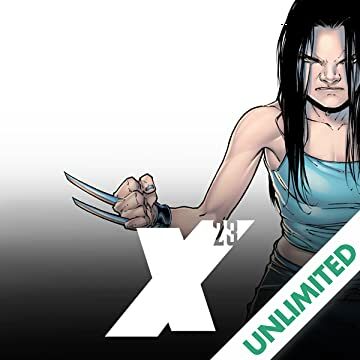 The full story behind the origin of X-23; who she is, where she came from, and the exact nature of her relationship to Wolverine. 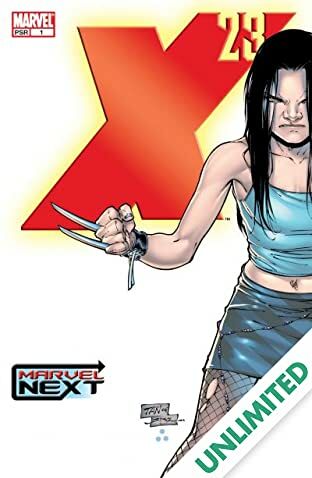 You think you know, but you have no idea. 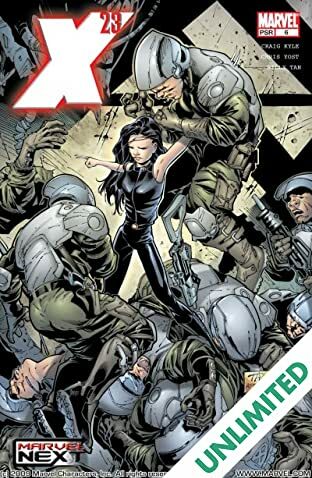 Pick up this first issue today!